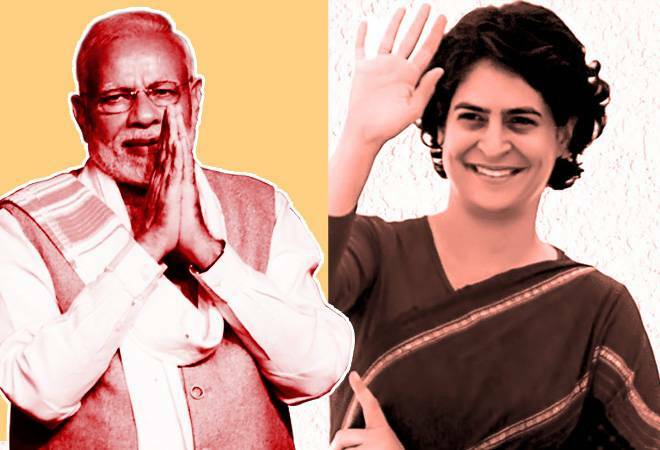 BJP manifesto 2019: The letter from Prime Minister Narendra Modi to the nation in the BJP manifesto for the Lok Sabha Elections 2019 starts with "Dear sisters and brothers..."
"Bhaiyyon aur behno!" - How many times must have we heard that greeting made by politicians and other personalities during gatherings. We are so accustomed to hearing it that any other version of the same appears to be an anomaly. So, when the letter from Prime Minister Narendra Modi to the nation in the BJP manifesto for the Lok Sabha Elections 2019 started with "Dear sisters and brothers..." it took us back to a similar instance that occurred last month. While addressing the Jan Sankalp rally in Gujarat, AICC General Secretary Priyanka Gandhi Vadra started off her speech with, "Meri behno aur mere bhaiyyo... (my sisters and brothers)." While it might seem like an inconsequential gesture, it does point towards the changing winds of time. After the speech was uploaded by Mahila Congress on YouTube, Internet did what it does best. People noticed that she started the speech with a 'dear sisters and brothers'. INC candidate from Assam's Silchar and President of All India Mahila Congress took this to Twitter and said, "The speech of Priyanka Gandhi ji in Gujarat stood out for many reasons. I loved the fact that in her address she changed the order most people follow by referring to women before men ie behno and bhaiyyon and not the other way around." Priyanka Gandhi replied to the tweet with a wink emoticon and said,"...and I thought no one noticed." Her reply and BJP's manifesto letter points to the fact this is a deliberate move. At least their gestures indicate that women are at the centre of the parties' visions. Let's hope that this gesture translate to policies as well.